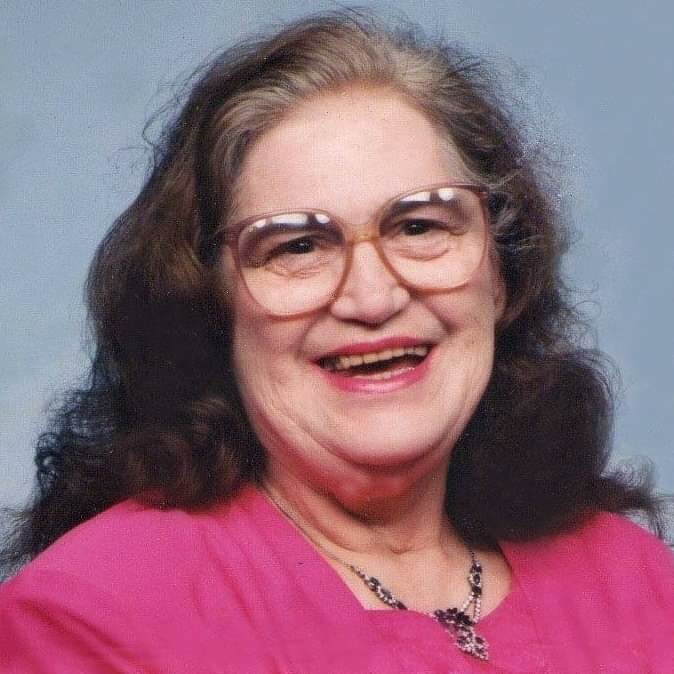 Marian Godel, 87 of Battle Lake died Friday, January 25, 2019, at the Lake Region Hospital in Fergus Falls. Marian Edna Godel was born on August 29, 1931, at home in Nidaros Township, rural Vining, Minnesota the daughter of Thorfin and Bessie (Underhill) Sandahl. She was baptized and confirmed in the Nidaros Lutheran Church, attended Country School in Nidaros Township and later took classes at the Fergus Falls Community College receiving her GED in 1973. Marian and Leonard Wilton Godel were married on August 26, 1950, in the United Church of Christ in Fergus Falls. They made their home in Battle Lake and raised eight children, Dean, Karen, Lowell, Laurel, Patsy, Gary, Richard and Lewis. Marian worked at Ranstads Café in Battle Lake, Normandy Café in Fergus Falls, Shoreline Drive-Inn, Glendalough Game Farm and Keith’s Korner all of Battle Lake. She liked playing games such as Canasta, Hand-And-Foot, Farkle and Yahtzee. Marian enjoyed her adventures with her grandchildren. She would ride motorcycle, slingshot, Side by Side, adventuring in the back forty at the old homestead and traveling to visit family. Whenever Marian went anyplace or anywhere, she either knew someone or made friends quickly. She enjoyed Facebook so that she could keep in touch with family and friends. Marian liked collecting photographs and did a lot of canning from their garden for their family. The Godel family, for over twenty-five years, have a family campout at Buchanan Lake and Marian really enjoyed this time with her family, grandchildren and great-grandchildren. She is survived by her children, Dean (Patricia) of Grand Forks, ND, Karen (Randy) Johnson of Maplewood, MN, Lowell (Judy) Godel of Blaine, MN, Laurel (Dawn) Godel of Fergus Falls, MN, Patsy (Wayne) Nelson of Clitherall, MN, Gary (Sue) Godel of Ottertail, MN, Richard (Denise) Godel of Franklin, TN and Lewis (Vicki) Godel of Fargo, ND; twenty-five grandchildren, Cory, Nicole, Jason, Buddy, Michelle, Phillip, Brian, Eric, Amanda, Pamela, Jennifer, Benjamin, Travis, Nathaniel, Sara, Timothy, Stephanie, Zachary, Christine, Danielle, Grant, Stephen, Hannah, Natalie and Allyson; two step-grandsons, Sean (Renae) Permann and Josh Permann; thirty-four great-grandchildren; one great-great grandson; sister, Elaine Biederman of Battle Lake; brother, Gene (Pat) Sandahl of Clitherall; sister-in-law, Ann Sandahl; one brother-in-law and six sisters-in-law, Homer (Deloris) Godel, Juel Godel, Shirley Godel, Beverly Godel, Barbara Godel and Darlene Godel; and by numerous relatives and friends. Marian was preceded in death by her husband, Wilton on September 15, 2006; great-granddaughter, Isabelle Godel; parents, Thorfin and Bessie; two sisters, Irene Grove and Lillian Groom; and one brother, Oliver Sandahl. Funeral Service: 11:00 AM, Friday, February 1, 2019, at the Battle Lake Alliance Church in Battle Lake. Visitation: Thursday from 4 to 8 PM, with a 7 PM Prayer Service, at the funeral home and one hour prior to the service at the church on Friday. Interment: Knollwood Memorial Gardens in Fergus Falls.